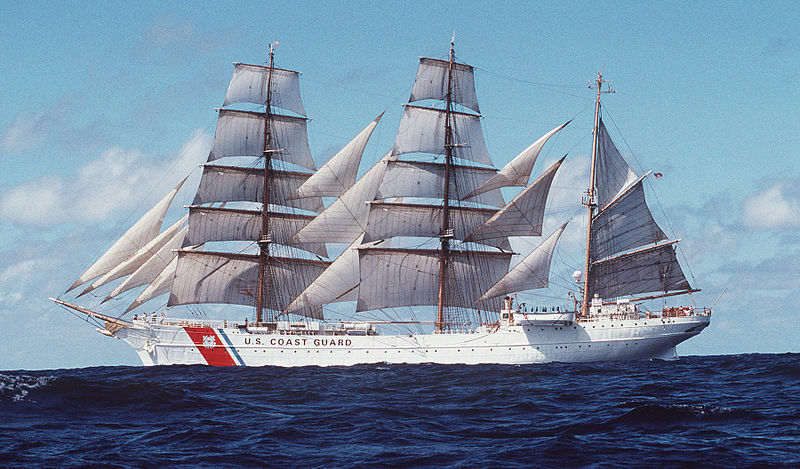 The Coast Guard Cutter Barque Eagle, “America’s Tall Ship” arrived in Port Canaveral and will be open for free, public tours through June 4. 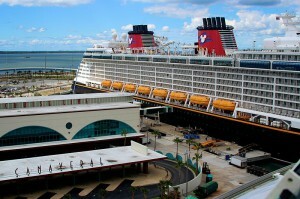 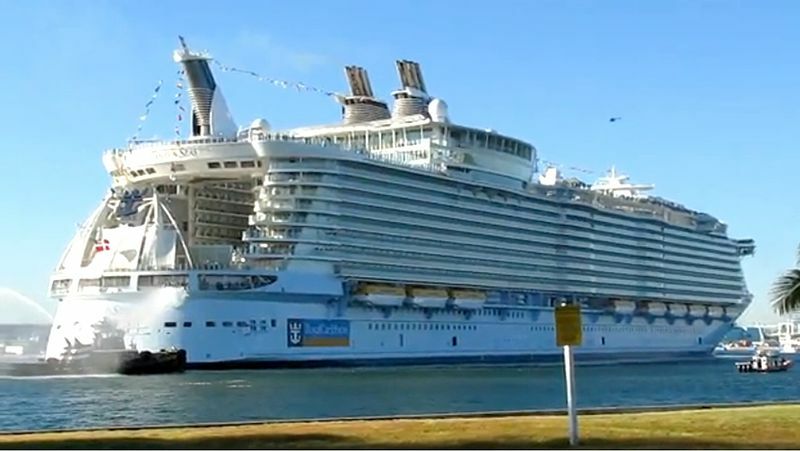 The ship will be moored for five days at Cruise Terminal 3, 220 Christopher Columbus Drive. 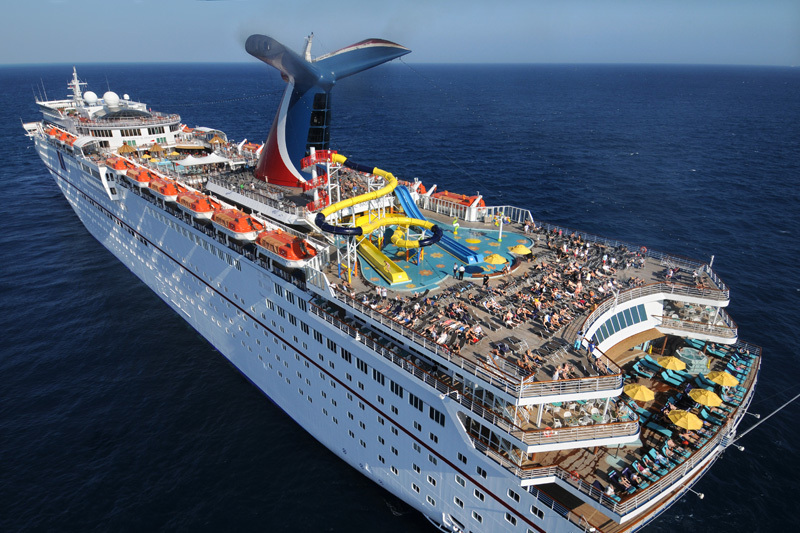 Wednesday, May 31 1 p.m. – 4 p.m.
Thursday, June 1 10 a.m. – 7 p.m.
Friday, June 2 10 a.m. – 4 p.m.
Saturday, June 3 10 a.m. – 7 p.m. 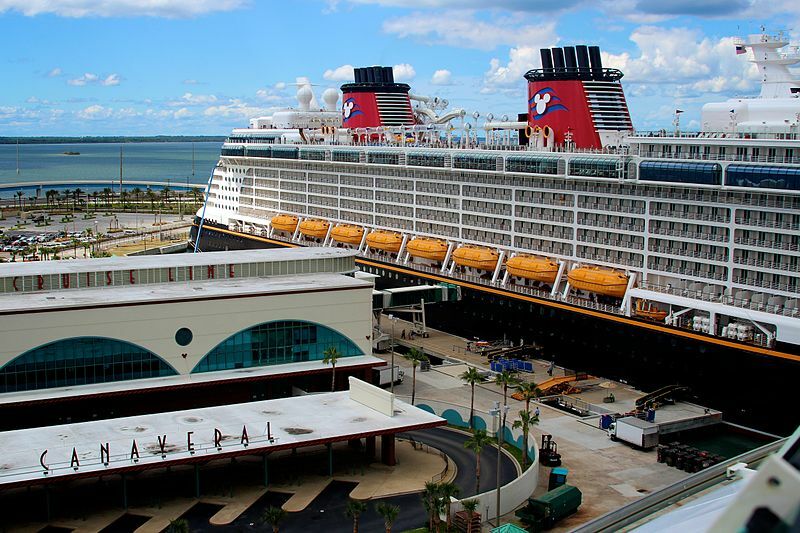 The summer 2017 deployment lasts five months and includes 14 ports, including Port Canaveral and four international ports. 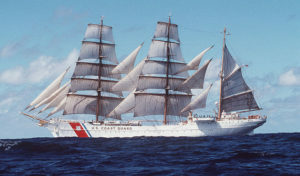 The Coast Guard Cutter Eagle last visited Port Canaveral 13 years ago. 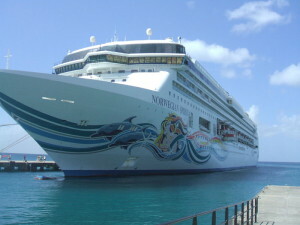 After Florida, the crew will set sail to Norfolk, Virginia.